The RCBS RangeMaster 2000 high-performance electronic scale handles up to 2,000 grains with +/-0.1 grain accuracy to precisely measure powder, bullets, cases or loaded cartridges. It provides right- or left-handed operation and a wealth of big-time features. Compact size and the ability to operate on AC or DC power, make it perfect for use on the bench or at the range. The touchscreen LCD is easy to read and operate, and provides an auto shut off function to save the battery. 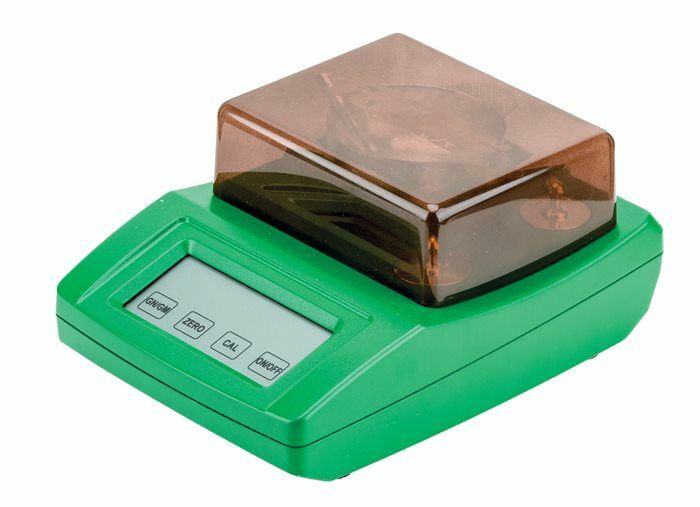 The scale is fast and easy to calibrate with the two included calibration/check weights. This scale is designed for serious shooters who want the best, high-tech scale on the market, and it delivers!